Acquire a simple access to the information you need to monitor your training. 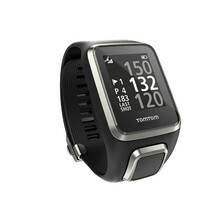 The TomTom company has been manufacturing GPS and other devices for many years and now they have integrated this technology into their sport watches. 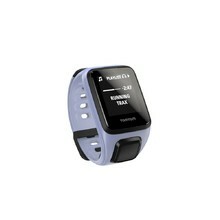 Unlike classic running watches, sport watches TomTom have a GPS sensor, running, swimming or cycling sensors, vibration alert and extremely slim design.